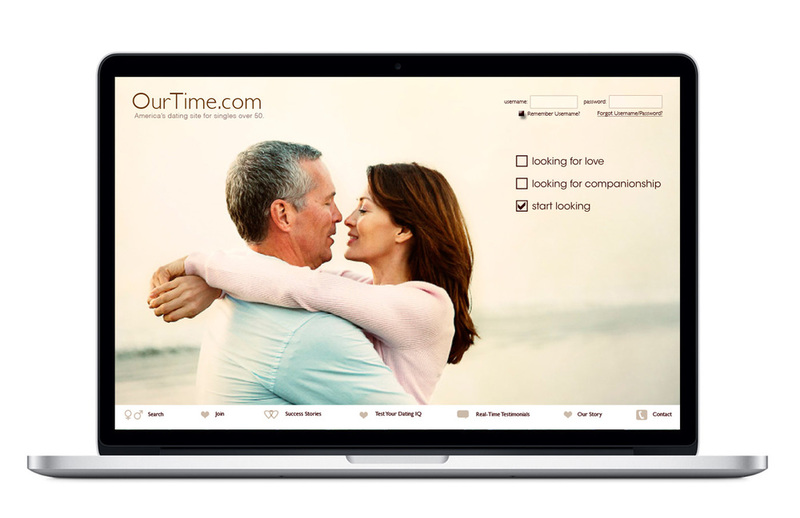 Match.com needed a facelift for its online dating site, OurTime.com, a dating site for over-fifty. OurTime, formerly known as SeniorPeopleMeet, suffered from the perception that over-fifty meant over-the-hill. We dispelled that belief with a message of fun, opportunity, and promise fashioning a campaign after music videos targeting the very generation that created them. 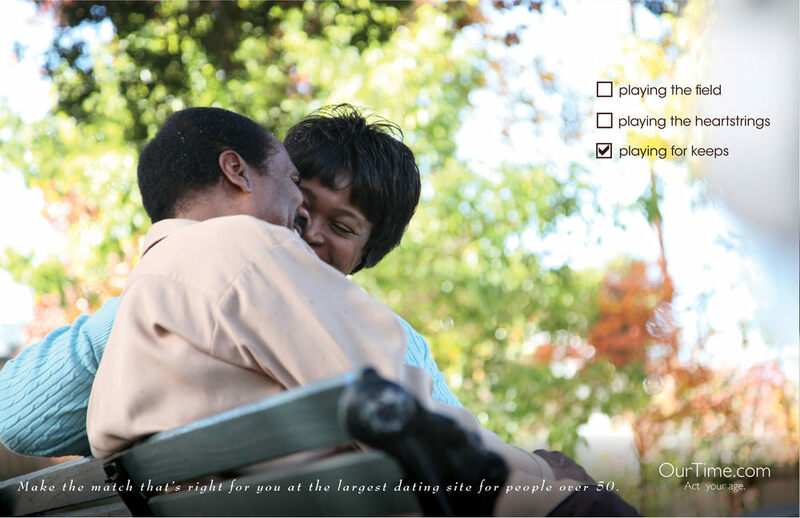 The campaign went on to become the longest running in Match’s history, subsequently landing the agency of record two additional dating site accounts.